These diverse attractions have launched an exciting 4 Park Pass, entitling entry into each park at a great discount. The 4 Park Pass is ideal for families or the self-driver. 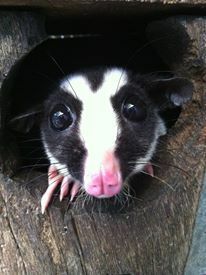 Wildlife Habitat includes admission, guided tours & animal presentations for 3 consecutive days. 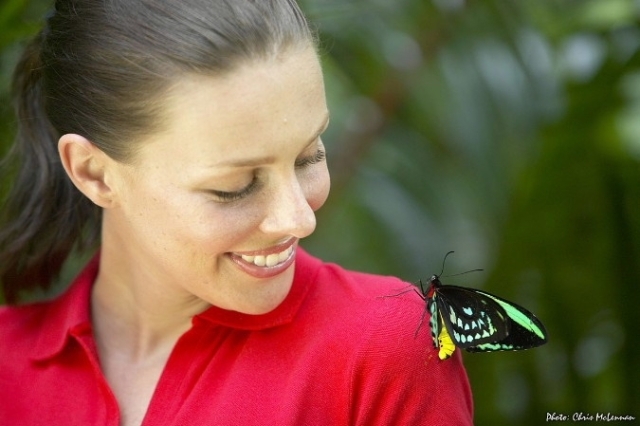 Cairns Wildlife Dome includes admission & animal presentations for 4 consecutive days. 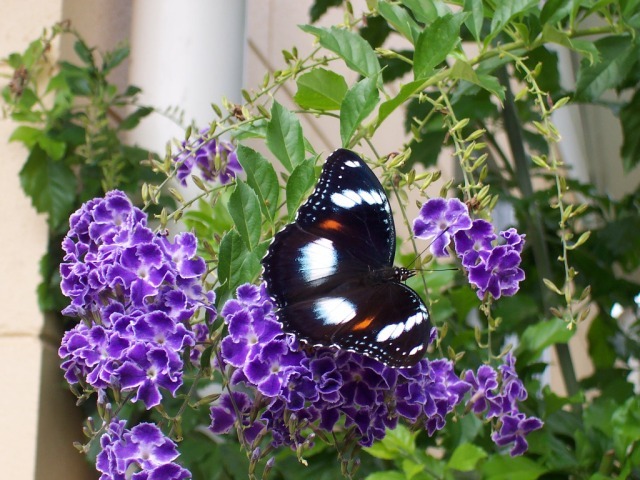 Australian Butterfly Sanctuary includes admission & guided tours. 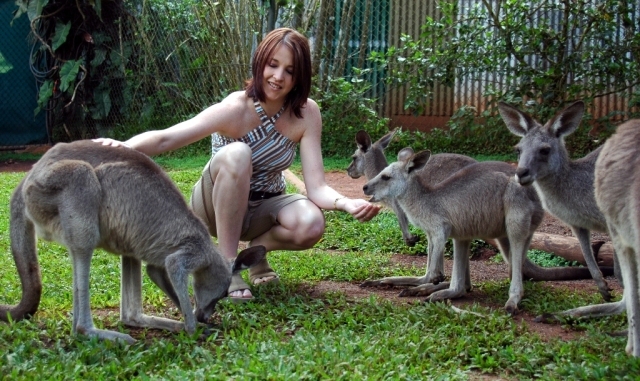 Rainforestation Nature Park includes Army Duck Rainforest Tour, Pamagirri Aboriginal Experience (Dance Show & Dreamtime Walk with boomerang throwing, didgeridoo playing & spear throwing demonstration), Koala & Wildlife Park, and a self walk-thru Tropical Fruit Orchard. Valid for 6 months, you can use your pass to visit all of the parks in whichever order you wish. The Pass also doesn’t have to be used on consecutive days, so you are free to fit in your visits with your own holiday arrangements, at your leisure. Visit the award-winning Rainforestation Nature Park near Kuranda, where you’ll get to experience indigenous culture, native wildlife and World Heritage rainforest all on one site. 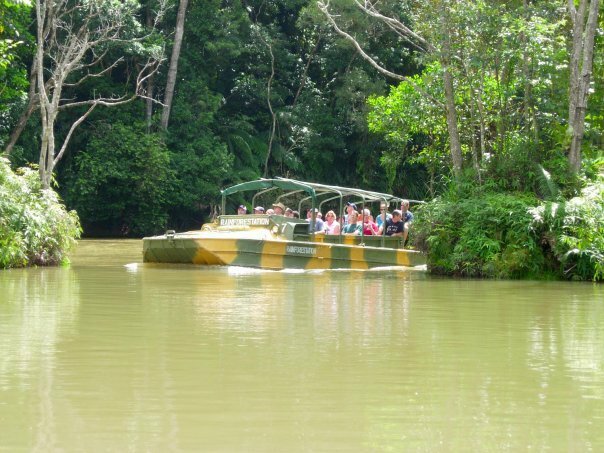 On your Army Duck Tour, you’ll experience the tropical rainforest on both land and water. Meander through the Tropical Fruit Orchard, with over 40 different species of exotic tropical fruit trees. 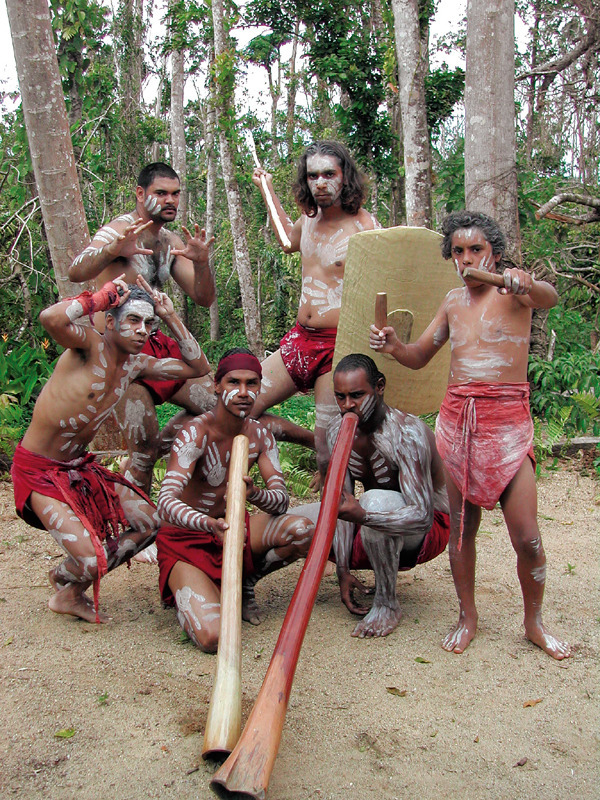 Learn about aboriginal culture with the interactive Pamagirri Aboriginal Experience. 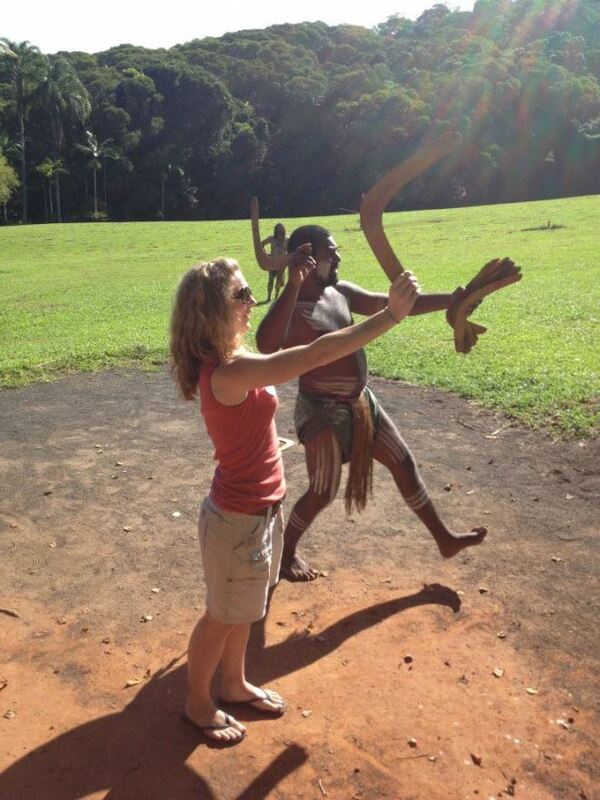 Watch a traditional dance performance, try boomerang throwing, and observe spear-throwing and didgeridoo-playing on the guided Dreamtime Walk. 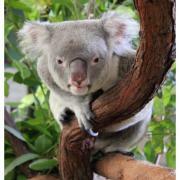 In the Koala & Wildlife Park, see native Australian animals such as crocodiles, wombats, and dingoes, handfeed kangaroos and wallabies, or have your photo taken cuddling a cute koala (optional extra). 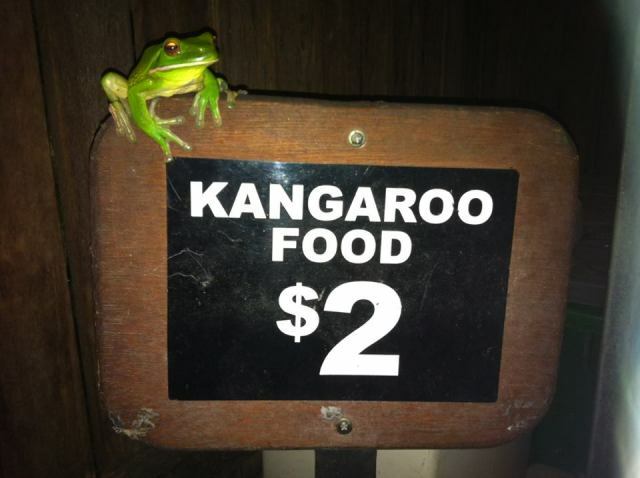 Relax and enjoy lunch in one of the park’s fully licensed restaurants. The Eco-accredited Rainforest Habitat Wildlife Sanctuary provides visitors with a chance to observe up close a huge range of flora and fauna. The Rainforest, where boardwalks meander along the forest floor to the rainforest canopy, allowing native species such as the magnificent Southern Cassowary to be viewed in a natural setting. The Wetlands, where an array of wading birds can be viewed foraging for fish and crustaceans in waterways beneath the boardwalks. The Grasslands, an open-air exhibit portraying both inland and coastal plains, where you can hand-feed kangaroos, wallabies, and observe emus and crocodiles. Informative, free guided tours take place throughout the day. 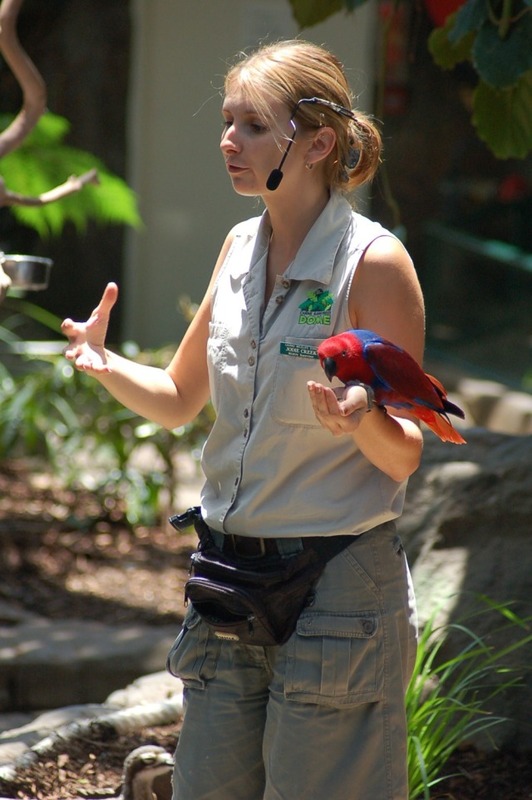 Experience the symphony of sounds and colours of wildlife as they wander freely amongst the tables as you enjoy Breakfast With The Birds (Served daily 8 – 10.30am) or Lunch with the Lorikeets (12 – 2pm). 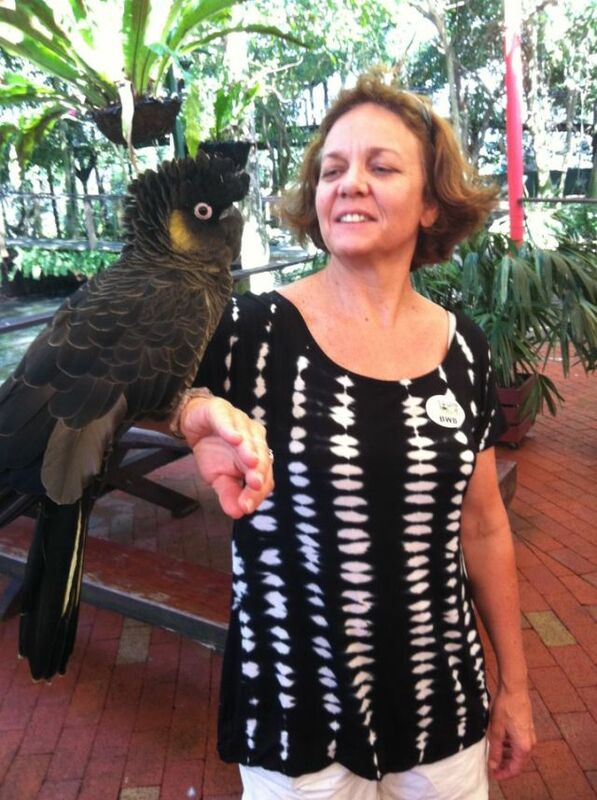 Upgrading to Breakfast with the Birds or Lunch with the Lorikeets is at an additional cost payable on entry. 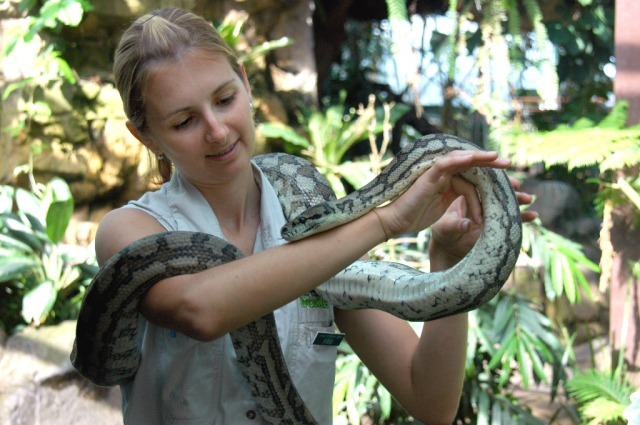 Imagine discovering the secrets, sights and sounds of rainforest wildlife – right in the heart of Cairns! 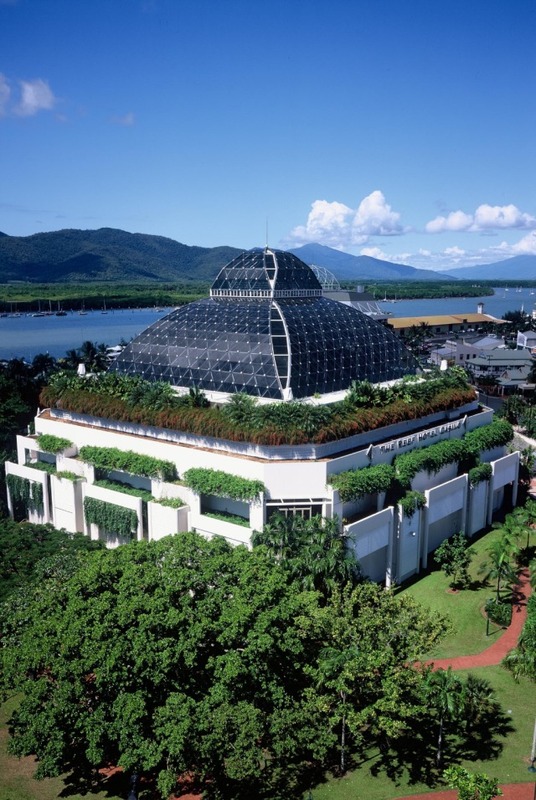 The Cairns Wildlife Dome is a spectacular all-weather wildlife exhibit enclosed by a 20 metre high glass dome on top of the Reef Hotel Casino. birds such as parrots, cockatoos and lorikeets fly freely around you. 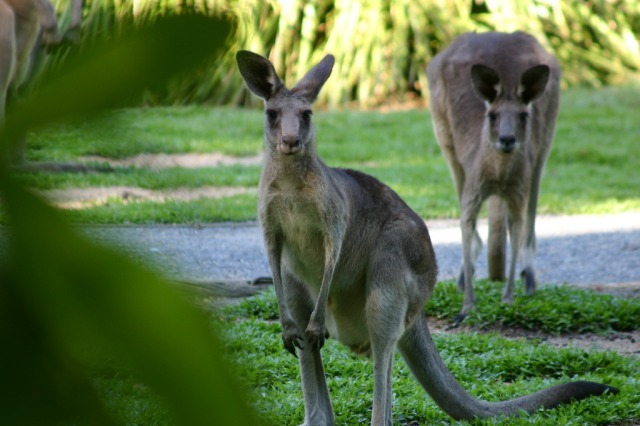 Observe free roaming rainforest wallabies, frogmouths, and kookaburras along with other animals such as pythons, freshwater crocodiles, and the bettong. 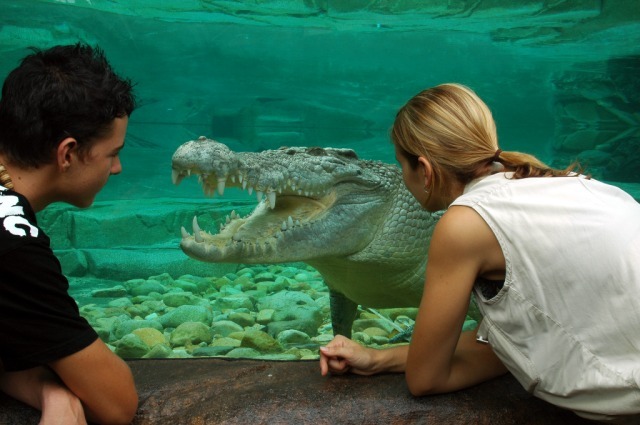 Come face-to-face with Goliath, a huge saltwater crocodile, in a unique glass underwater viewing tank. Meet Zorro, the black cockatoo, or have your photo taken cuddling a koala (optional extra). Complimentary guided tours and presentations occur throughout the day. 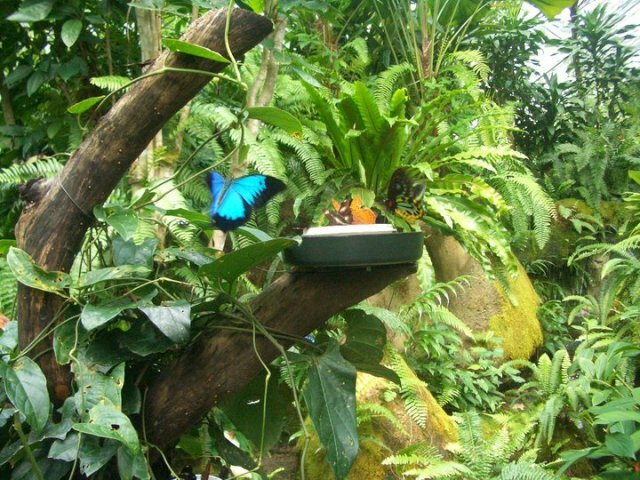 Visit the largest butterfly flight aviary and exhibit in the country, the Australian Butterfly Sanctuary, situated in the heart of Kuranda. 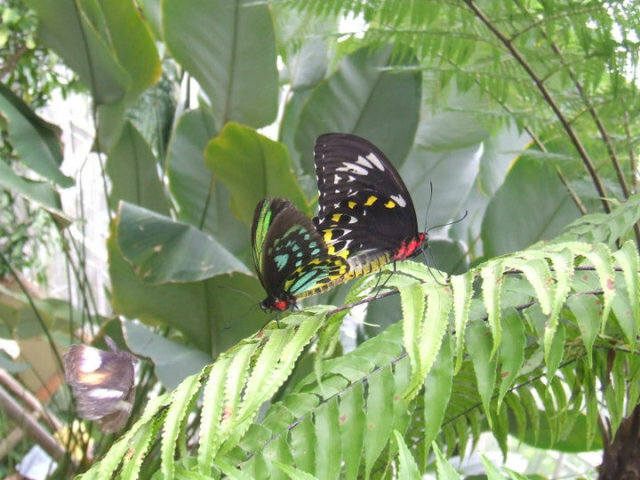 Be enchanted by the aerial dynamics of these elusive wonders of nature, all hand reared on the premises, including the Ulysses and Cairns Birdwing butterflies. 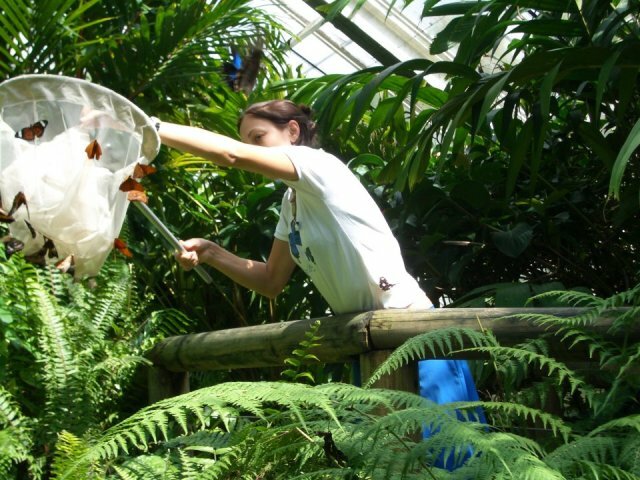 Your guided tour through the aviary’s landscaped rainforest gardens will detail interesting aspects of a butterfly’s life cycle and behaviour. Licensed restaurants at Rainforestation and The Rainforest Habitat are open for lunches, snacks, morning and afternoon teas and light refreshments. 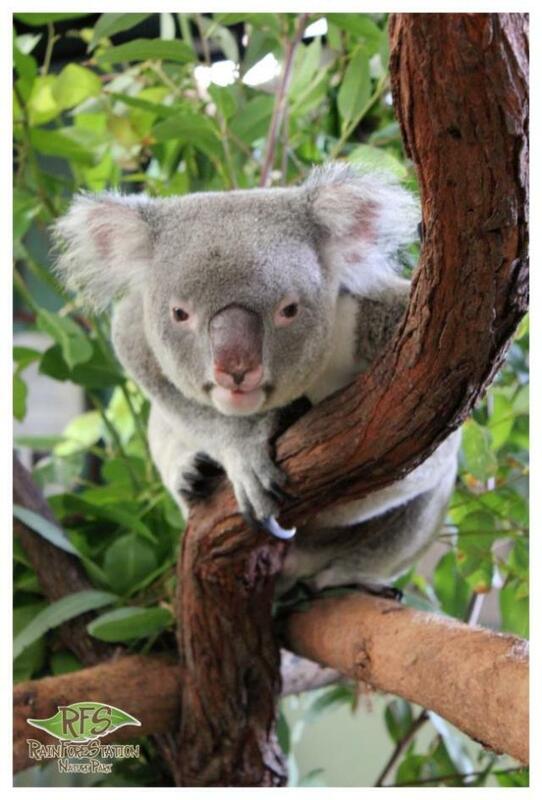 "Cuddle A Koala" photos available for purchase at Rainforestation and Cairns Wildlife Dome. All parks have souvenir shops with an extensive range of Australian souvenirs, and at Rainforestation, Aboriginal art and artifacts. 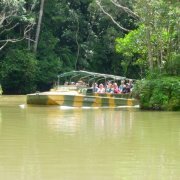 A SHUTTLE BUS runs regularly to and from Kuranda Village commencing at 10:35am and then running every 30mins thereafter. Rainforestation - Kennedy Highway, Kuranda. Australian Butterfly Sanctuary - 8 Rob Vievers Drive, Kuranda. 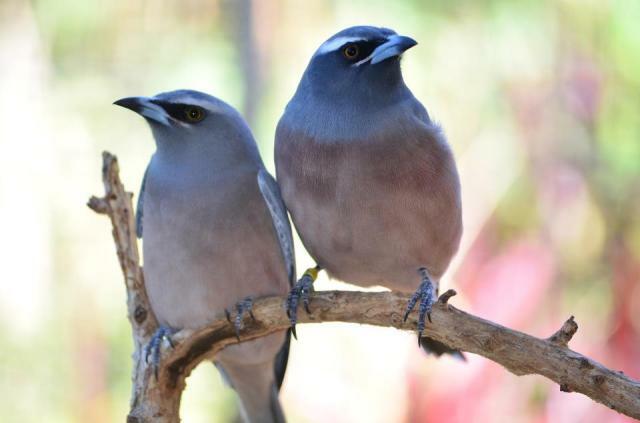 Cairns Wildlife Dome - 35-41 Wharf Street, Cairns City (at Reef Casino). Wildlife Habitat - Port Douglas Road. Port Douglas. For self-drive only. You may wish to phone ahead to each attraction to confirm your date of entry, but this is not essential. All parks open everyday EXCEPT CHRISTMAS DAY 25th DECEMBER. 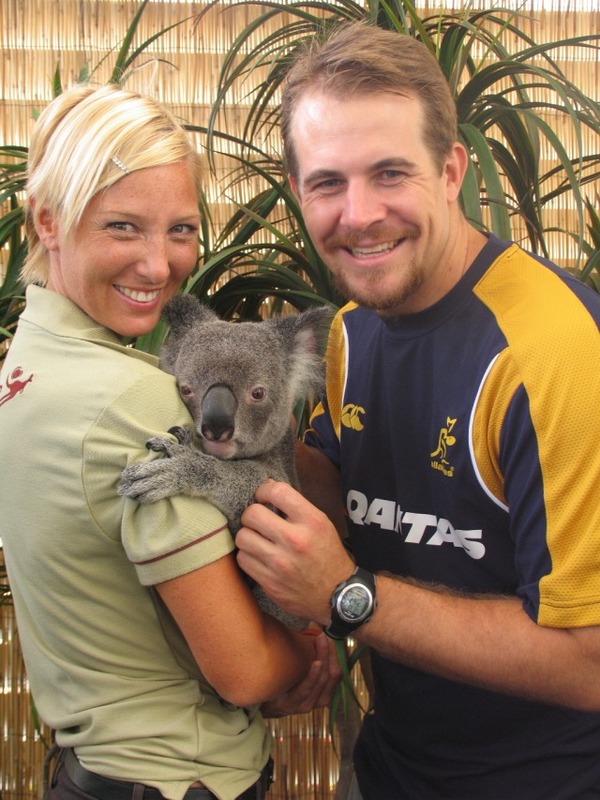 Staff were fantastic,helpful and very knowledgeable of all activities around Cairns. Would use again and highly recommend to any one seeking information on any activities. We purchased the 4 park pass which saved us money and gave us some great experiences. The 4 park pass was perfect for our family. Each of the parks are fantastic to visit and the flexibility works perfectly. Would recommend this to any family self driving and wanting to see brilliant attractions.